Yesterday, the Central Election Commission issued mandates for two new MPs, who were part of the opposition list. 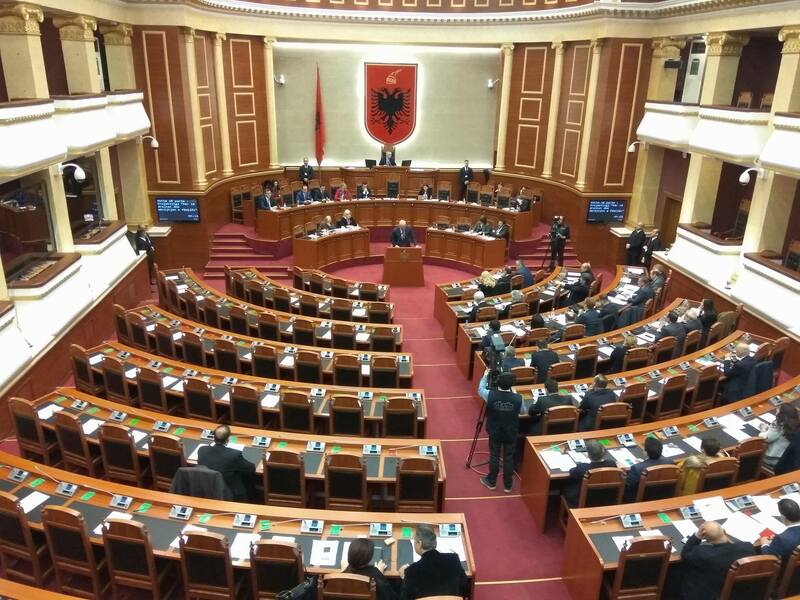 If we add to this another two MPs who have submitted their decriminalization form at the Central Election Commission, then this takes the total number of MPs in the Albanian parliament to 104. Yesterday, the Central Election Commission has issued mandates for Halil Jakimi who represents constituents in Dibra and Arlin Çarçani who represents constituents in Korça. Meanwhile, the other two candidates who will soon take their seat in parliament are Eugen Bojaxhiu of the Socialist Movement for Integration, representing the constituency of Berat and Andi Permeti of the Democratic Party who will represent constituents in Korça. Let us recall that Parliament currently has 79 socialist MPs, 3 opposition MPs who did not agree to resign followed by 20 new opposition MPs.